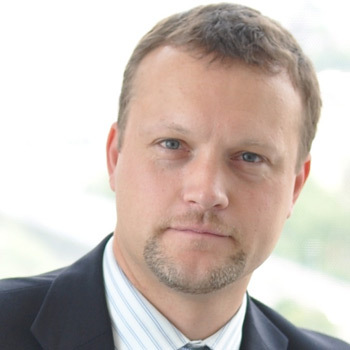 Marek Skalicky has joined Qualys company in 2008 as Regional Account Manager for Eastern Europe. Since 2013 he works on position Managing Director for Central Eastern Europe with focus on CEE region business development, customer management and channel management. Prior to Qualys he was managing information security projects at info-security consultancy company RAC for 5 years with a focus on Information Risk Management, Vulnerability Management and the implementation of ISMS process based on ISO/IEC 2700X standards for various ENT companies in Czech Republic. He has +12 years at Info-Security and holds CRAMM, ISO 27001 Lead Auditor, CISM and CRISC certifications and is a member of ISACA, OWASP and CSA local chapters across CEE region.